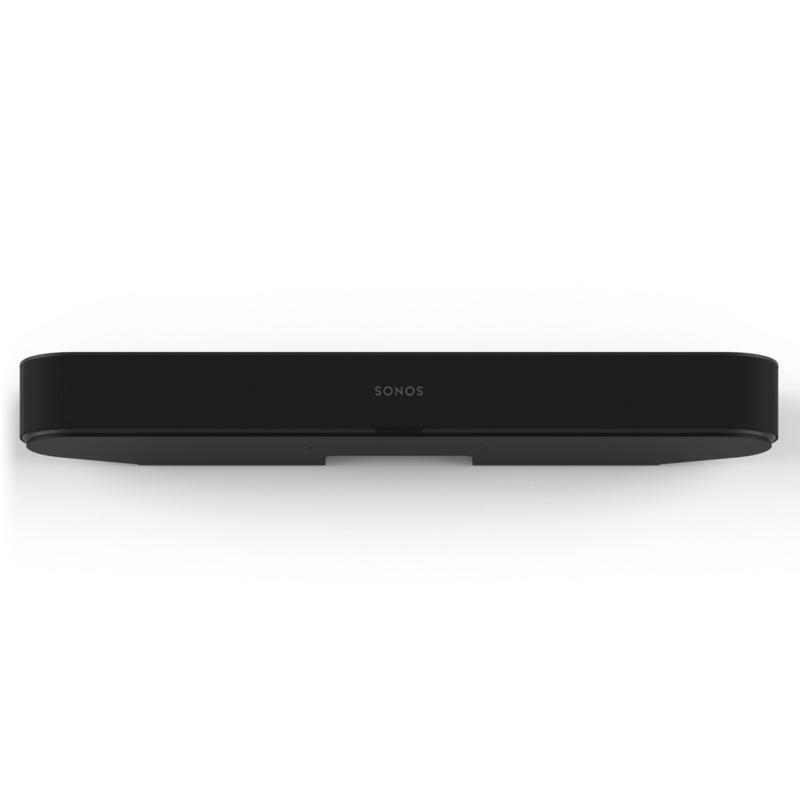 Sonos announced that AirPlay 2 is now available on select speakers. 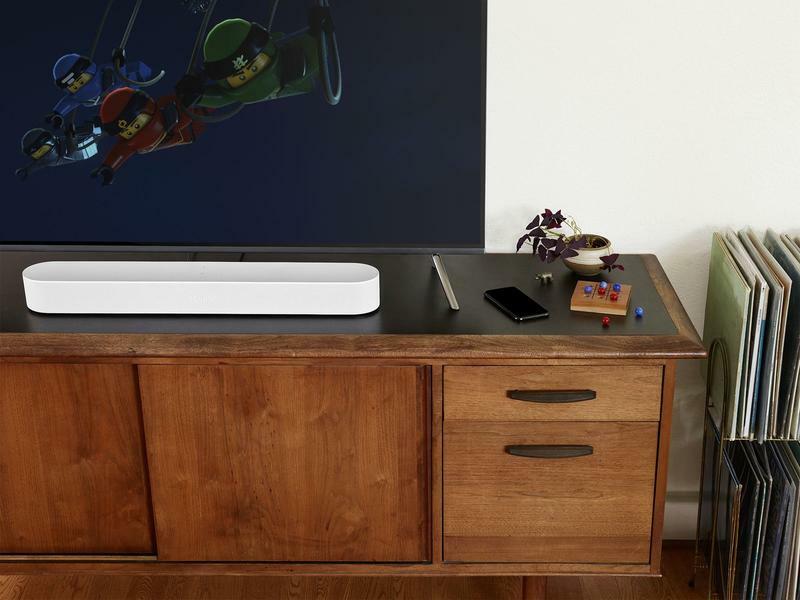 The latest version of Apple’s streaming technology unlocks multi-room audio. 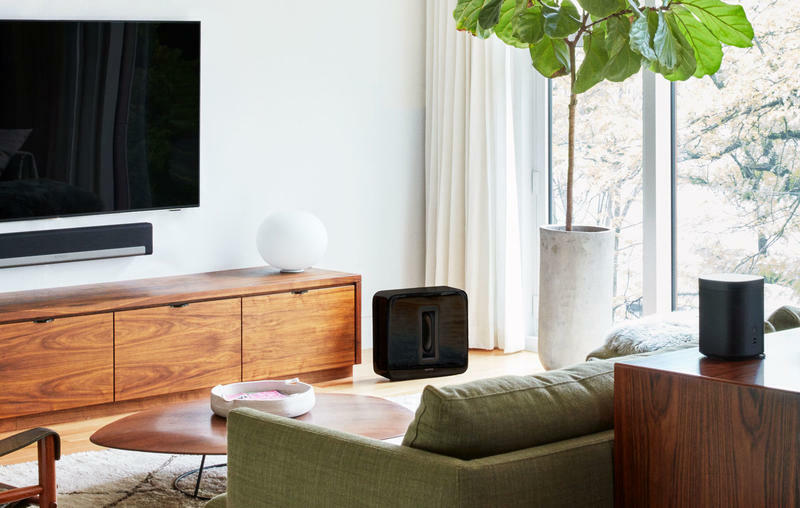 With speakers from Sonos and AirPlay 2 working together, you’re able to pick each speaker that you want to play music. 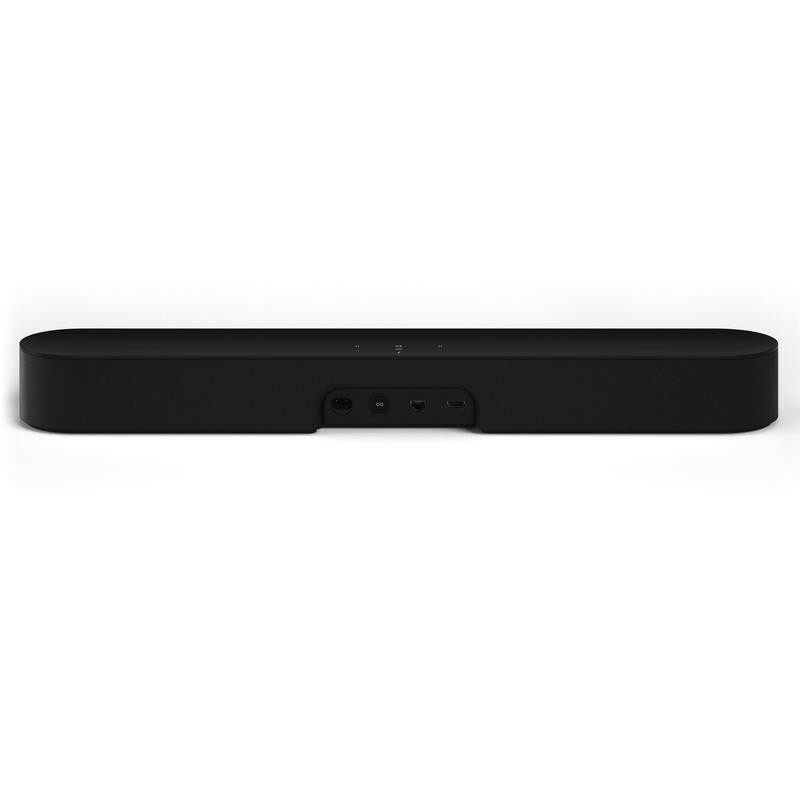 This will help if you have a more complex setup in one room or just various speakers spread throughout the place. AirPlay 2 also makes Siri more important. 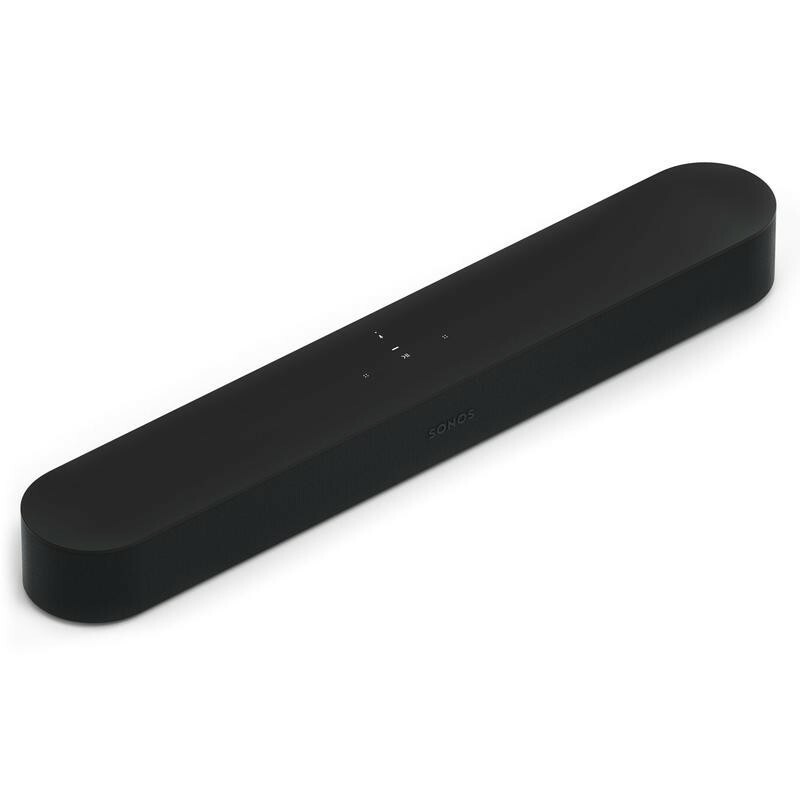 The digital assistant can be asked to play music on speakers. Just tell Siri the names of the speakers and what you’d like them to do, and then Sonos follows the instructions. You could even rely on Amazon’s Alexa after streaming to a speaker using AirPlay 2. 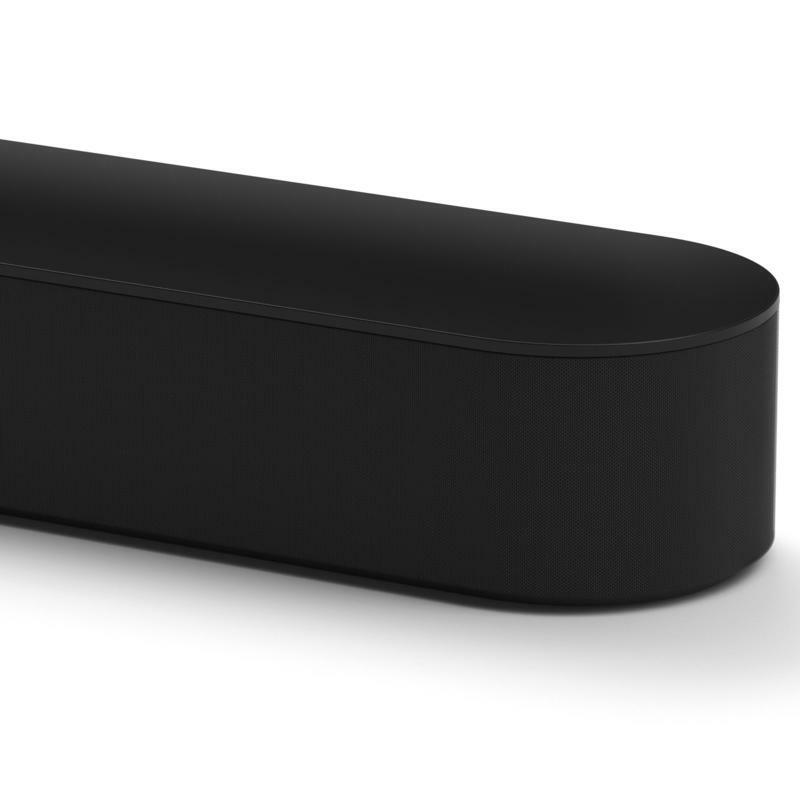 Sonos doesn’t play favorites when it comes to digital assistant. The company will add Google Assistant soon, too. 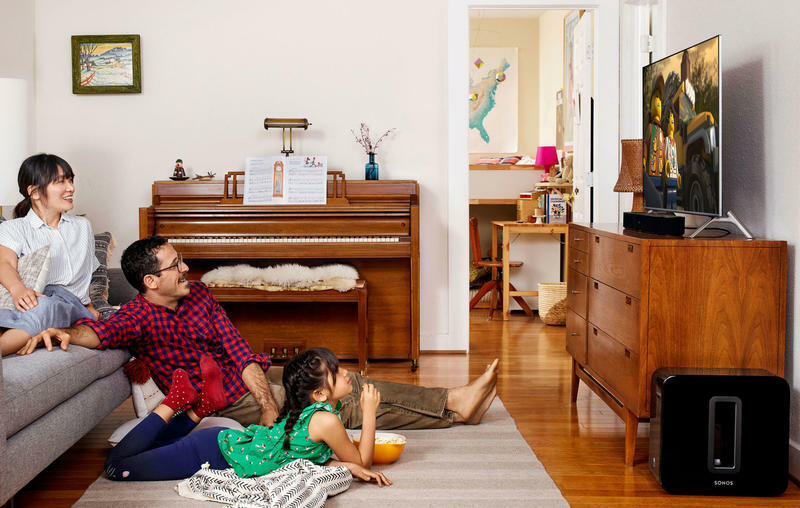 The software update is now available for the One, Beam, Playbase, and second-generation Play:5. You will, of course, also need an iOS device like the iPhone or iPad.